Apple continues to update iOS regularly now beyond just major annual events with new features available on iOS 11.3, including power management for older iPhone models whose batteries are older. With iOS 11.3, Apple brings desired battery and performance settings so that iPhone users who have older batteries can make informed decisions about any CPU throttling. This update comes in response to outrage by some customers who were offended by the company’s process of throttling CPU performance on older devices as batteries deteriorate. The throttling process was put in effect to ensure smooth operation and to prevent random shutdowns, but some customers were very upset about the lack of transparency about the issue. Now Apple is addressing this concern head on so that users will know the state of their battery health and if it needs to be serviced. 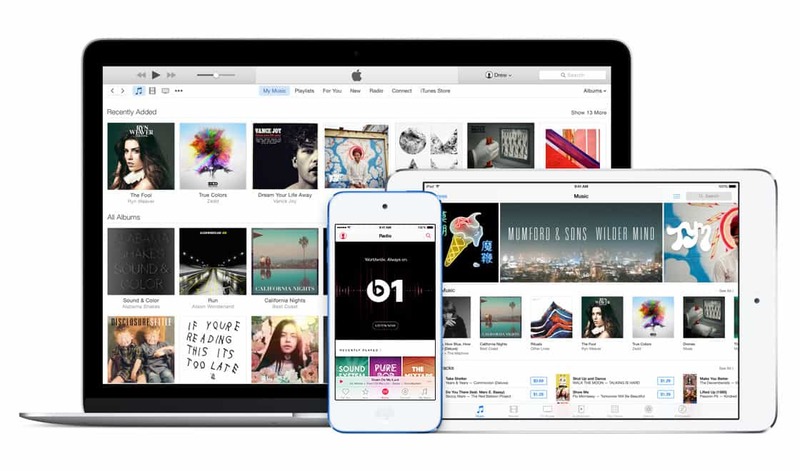 This feature will be available on iPhone 6 and later. They will also be able to see if the power management feature is enabled. They can turn it off if they wish. These capabilities are found in the Battery menu in the Settings app (Gear icon) starting with iOS 11.3. 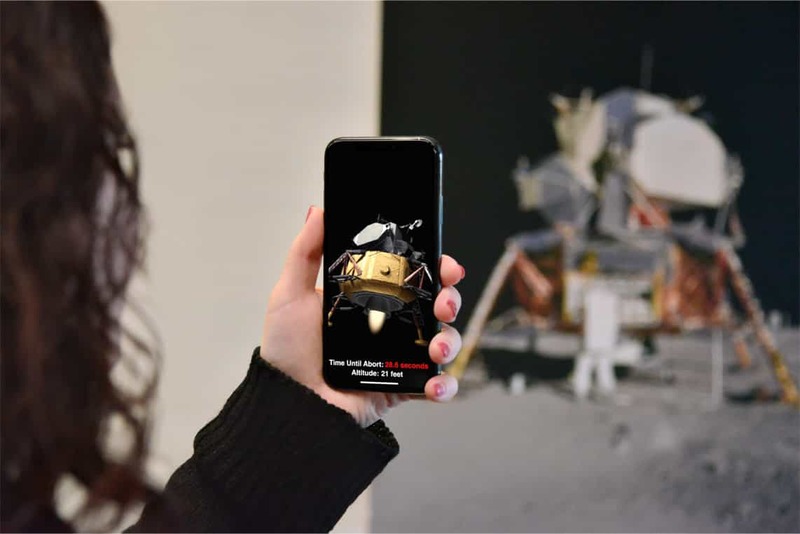 Augmented reality users will enjoy the latest software update AR Kit 1.5 that includes improved tools to help apps recognize and place virtual objects on walls and doors and to map surfaces that can be irregular in shape such as circular tables. AR Kit also has a 50 percent higher resolution now when viewing the real world through the device’s camera. 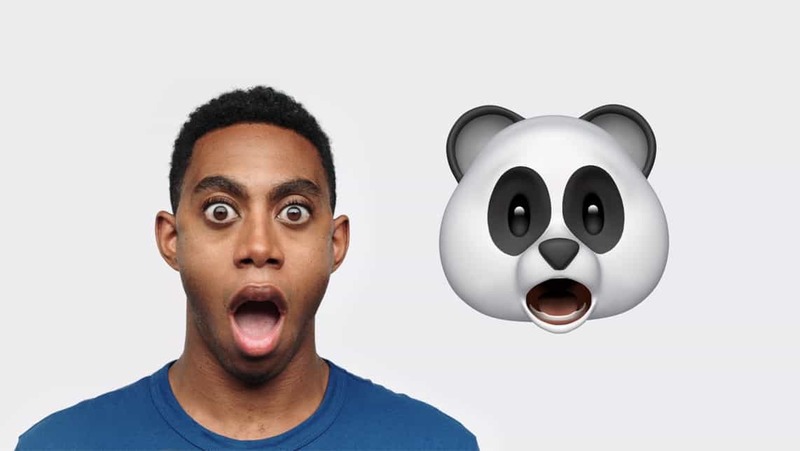 IOS 11.3 also brings new Animoji such as a dragon, lion, bear and skull. 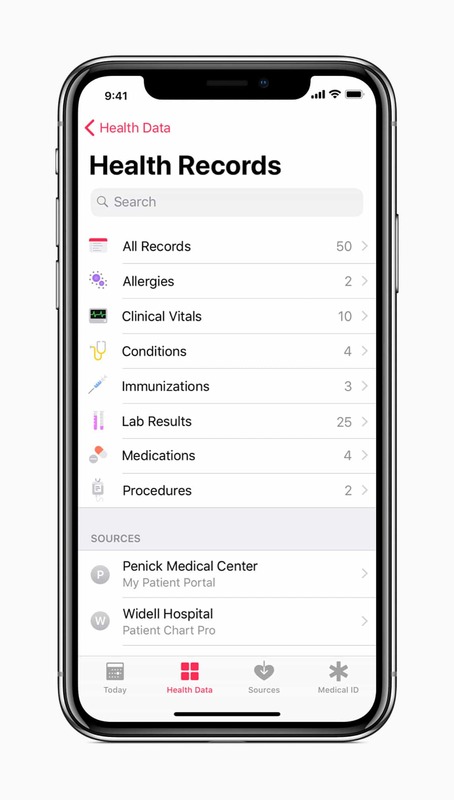 IOS 11.3 adds a new Health Records feature making it easier for hospitals to share patient data and for users to see their medical data across different providers they use. They can also get notifications about lab results and medications. All data is encrypted and accessible only via a passcode. 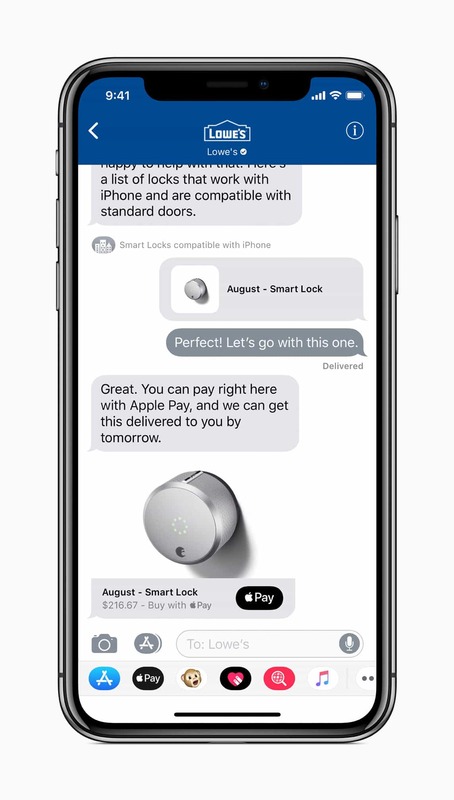 IOS 11.3 also businesses to now directly connect with consumers for customer service support, appointment scheduling and purchasing via Apple Pay. Business chat does not share a user’s contact information with the business and the user remains in control of the conversation and can start or stop at any time. Initial launch partners include Wells Fargo, Discover, Hilton and Lowe’s. IOS 11.3 offers music videos via the Apple Music app without any ads. There are music video playlists available and a way to discover new material or play favorites. IOS 11.3 also offers a Video Group in the For You section of the News app and some improvements in the Top Stories section. Developers can also add HomeKit support to existing accessories using iOS 11.3 via new software authentication for HomeKit. Advanced Mobile Location support is also now available via iOS 11.3, making it easy for emergency services to locate a user’s current location as the information will be automatically sent when a call is made to emergency services. iOS 11.3 is now available for developers and will soon be available to the public as a beta. iOS 11.3 is compatible with iPhone 5s and later, all iPad Air and iPad Pro models, iPad fifth-generation, iPad mini 2 and later, and the sixth-generation iPod touch.